COULD YOUR HEALTH & SAFETY PROGRAMME WORK HARDER? 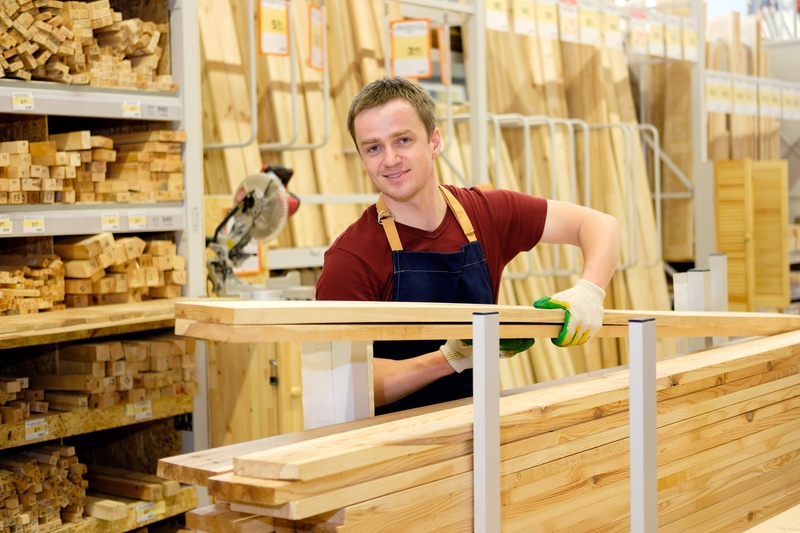 As every builders merchant knows, health and safety regulations are constantly being updated and it can be exhausting to keep track of the latest rules. In February 2016 ‘new’ sentencing guidelines introduced formal steps for determining the level of fines at prosecution, even if the health and safety infraction had not (yet) resulted in accident or injury. 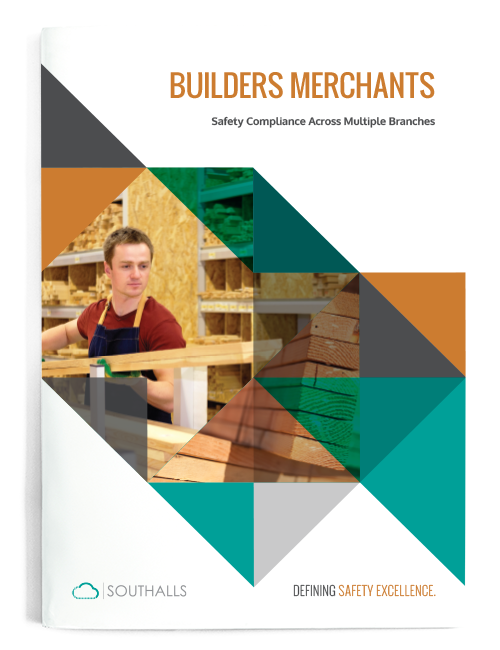 Since these new guidelines were launched, builders merchants across the UK have seen, higher fines levied, and an emphasis on looking at ‘risk of harm’ as well punishing actual breaches of health and safety. Don't take this risk. GET THE INSIDE TRACK ON BEST SAFETY PRACTICE NOW! Want to stay in the loop with the latest industry thinking? Read our blog for current H&S headlines, essential regulatory updates and insightful e-guides for a wide range of sectors.